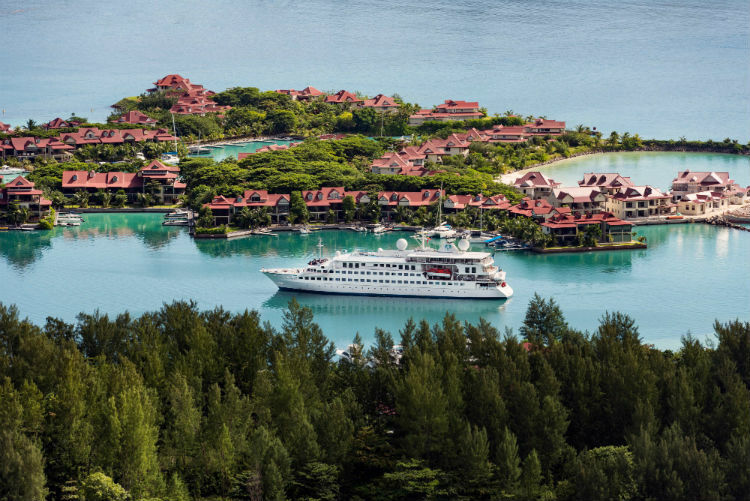 Crystal Cruises have released its 2021 sailings for Crystal Esprit, featuring 45 voyages of epic discovery which combines Crystal’s signature luxuries with the legendary histories and destinations. Almost all of the 62-guest, butler-serviced, all-suite yacht’s 2021 voyages are seven days, designed to suit busy calendars and easily combinable for extended cruise holidays. There are eleven brand new voyages, including routes along Turkey’s Turquoise Coast; an expanded season along the Dalmatian Coast and Greek Isles; warm-weather winter sailings in the Seychelles; and voyages in the United Arab Emirates and Holy Lands. Exploring the Turkish Riviera, monumental archaeological sites (including UNESCO-listed Ephesus and the Mausoleum at Halicarnassus, one of the Seven Wonders of the World), classic Turkish cuisine, charming resort towns and landscapes ideal for active outdoor pursuits like hiking, bicycling and village walks in Antalya, Bodrum, Kas, Kalkan, Kuşadasi, Finike and Datça, as well as calls to Larnaca and Limassol, Cyprus. 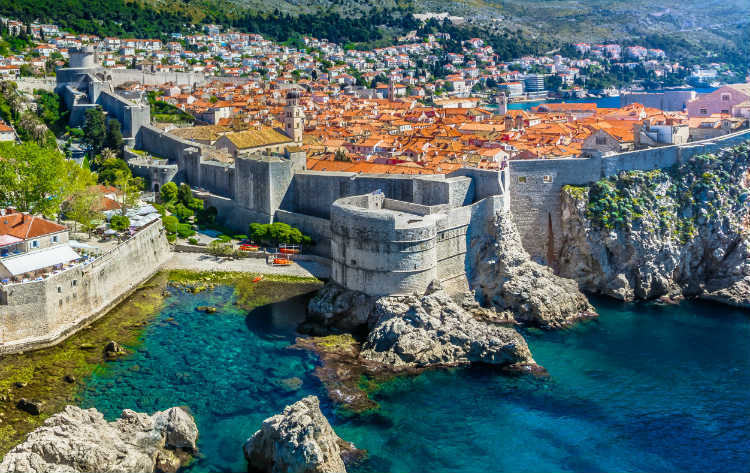 Designed for combining or indulging individually, these itineraries highlight the complexities and beauty of Croatia, Slovenia and Montenegro, from Split’s UNESCO-listed Diocletian Palace and Dubrovnik’s impenetrable walls, to Hvar’s freshwater springs and pine forests and Korçula’s sapphire blue waters and cultural epicenter of Croatia. Other calls include Vis, Trogir, Opatija, Zadar, Rovinj and Sibenik, Croatia; Kotor, Montenegro; Piran, Slovenia; and Venice, Italy. From the famous giant tortoises of Laraie Bay, Curieuse Island to Mahé’s massive granite peaks, botanical garden and welcoming waters for all manner of watersports (from the yacht’s private marina and along some of the world’s most beautiful beaches), these identical itineraries offer travelers a slice of lush island paradise in the heart of the Indian Ocean, with overnights in Praslin and Laraie Bay and calls to Aride Island, La Passe, St. Anne and Mahé’s Eden Island and Victoria Harbor. Immersive quests into the heart of where much of history originated, including the UNESCO-listed sites of the Monastery of St. John in Patmos, Delphi in Itea, the island of Delos, and many others in Rhodes, Mykonos, Hydra, Chania/Crete, Athens, Naxos and Santorini – all set among white-washed shoreside villages that shine with modern cafés, shops and activities that offset the ancient heritage of the destinations. 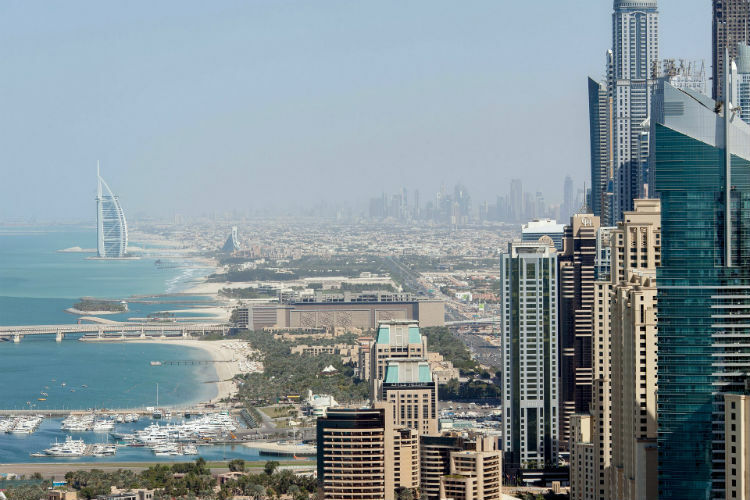 Exploring the Arabian Gulf and its juxtaposition of ancient tradition and modern ingenuity, these voyages offer overnights in Dubai and Abu Dhabi, plus Doha, Qatar and Muscat, Oman on select sailings. The region’s glittering taste shines through at the Sheikh Zayed Grand Mosque and Ferrari World, while international influences are everywhere. Additional destinations include Khasab, Sir Banir Yas Island, Oman and Manama, Bahrain, depending on the itinerary. Highlighting the sacred and spectacular sites of Cyprus, Israel, Egypt and Jordan. Filled with multiple overnights in gateway cities, guests can explore the hallowed treasures of Jerusalem, vibrant culture of Tel Aviv, Haifa’s glorious coastline and the resort town of Eilat; venture to the Valley of Kings and Cairo’s Great Pyramids of Giza and the new Egyptian Museum; and explore the once lost riches of Petra. You can find the voyages by clicking the link below for our latest 2021 Crystal Cruises, where you can find some of these exciting new sailings. Which itinerary would you love to set sail on with Crystal Cruises? 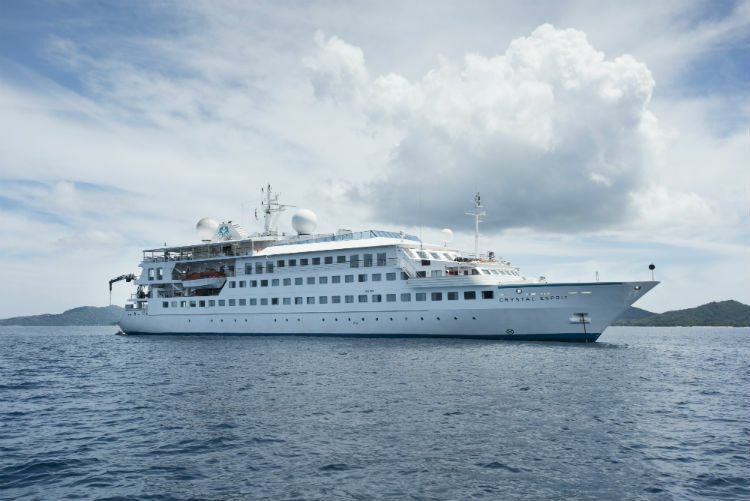 Would you like to experience a cruise aboard Crystal Esprit? Let us know in the comments below!